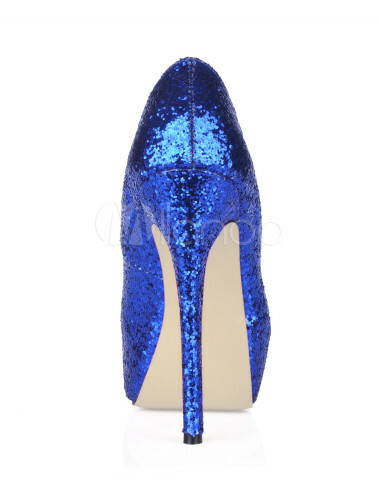 My daughter was looking for shoes for her prom, she saw these blue shinny shoes and fell in love with them. After a few weeks wait the shoes have arrived, and she does love them, they are so soft and comy and will go perfectrly with her prom dress. She order the blue one and really beautiful. I just received this package a few hours back and I could not be more happy with my purchase. 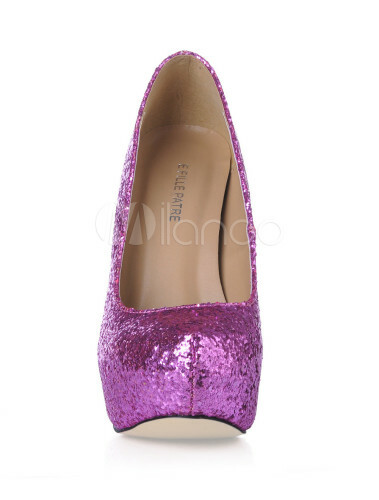 I have ordered these shoes to go with an outfit I am wearing to a friend’s party in a month. We all meet once a month and take turns hosting dinner parties that are somewhat fancy because we all dress up and make an effort to make a bit of an occasion out of these dinner parties. We’re all old college friends so there is no competition to outdo each other in terms of outfits (more like in terms of gossip!) but we do love to make an effort to pretty up! 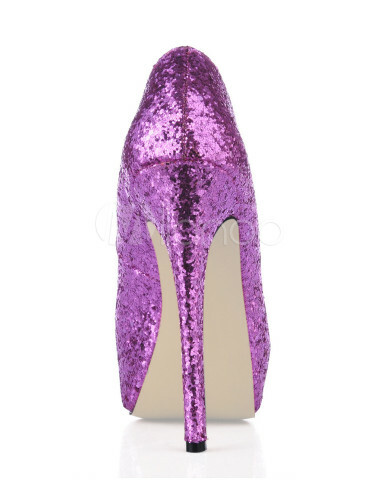 These shoes are going to go wonderfully with a Zac Posen dress I just bought. 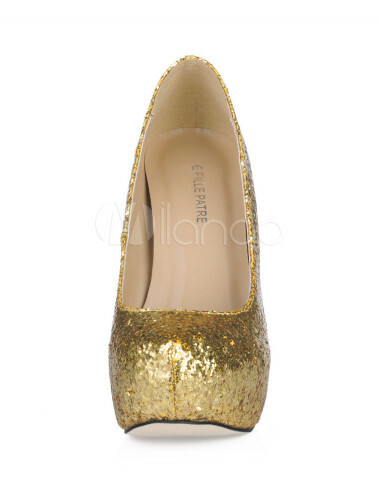 Really dreamy and wonderful shoes. Very comfortable! 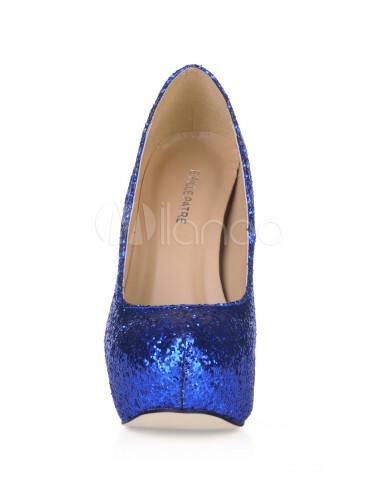 I got these shoes in a wonderful, absolutely stunning shade of gold and there I realized that the same style and texture were available in two more equally gorgeous shades- a rich deep royal blue, which is the one in this picture, and a pretty pastel lavender. 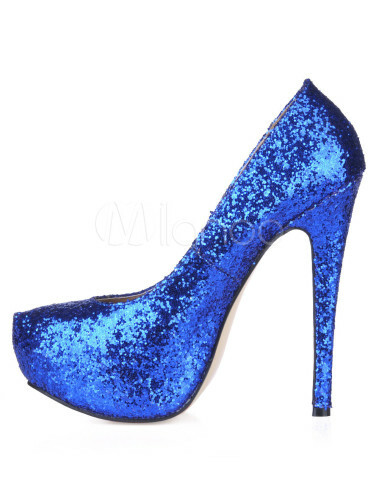 While I don’t wear purple much and wasn’t sure what I would pair up lavender heels with, I knew that these royal blue babies would definitely find a place of honor in my wardrobe. They are such a stunning color and while they are definitely over the top and scream for attention, if you know how to pair them well, you can make them work wonders! 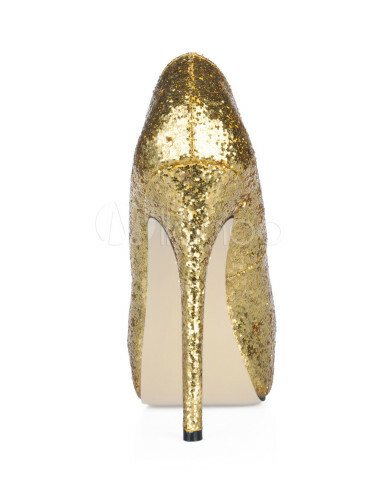 These are beautiful and stylish I loved them for prom!!! !